I am always looking for new photography related accessories that might be useful for what I do. Furthermore when holding a workshop or going out with other photographers I constantly have a closer look at other equipment that I wouldn’t have bought myself to see how it works in the field. Unfortunately every once in a while I come across a product flawed by design (sometimes deeply) and then usually the Team of phillipreeve.net has the misfortune of listening to my complaints. They suggested to make a series out of this so others might be warned about these products. This is one of these flawed products. I just recently acquired a Canon TS-E 17mm 4.0 L (great lens, there will be a review one day) and being able to use a polarizer is mandatory for me in landscape and architecture photography (yes, even on lenses this wide as I need it to eliminate reflections on foliage and windows). Researching my options I came across this Benro holder and a dealer on ebay who had it on offer for a very good price. Benro is pretty new in the filter(holder) business but I nevertheless decided to give it a try. 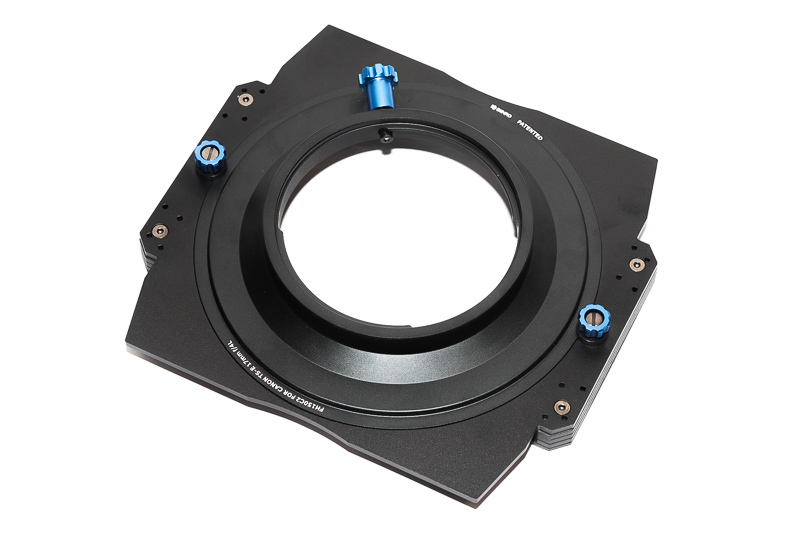 Something positive up front: the holder comes with a rich accessory kit featuring a 95mm adapter and a 95->77mm Step Up ring so you will be able to use it on most of your other lenses as well. 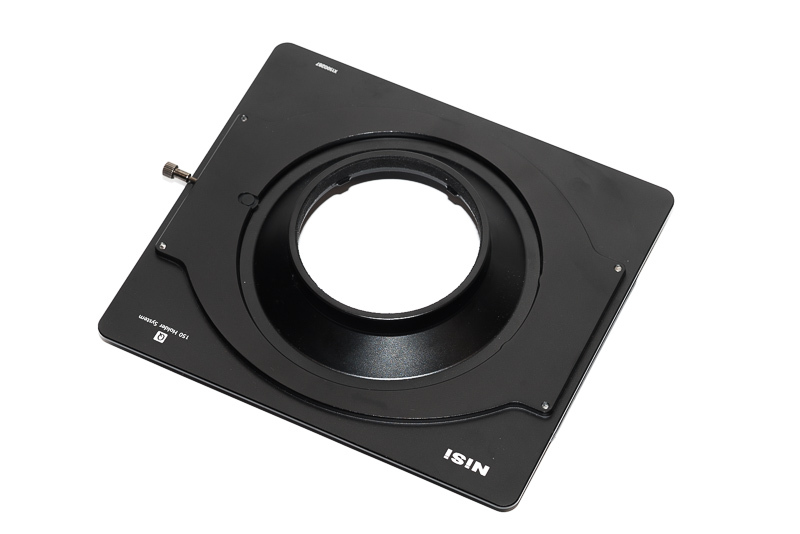 The holder consists of two parts, one base part that attaches to the lens cap bayonet of the lens and then the actual filter holder which is held in place by two screw knobs. These two screw knobs are the problem of this holder. Underneath are washers that are used to clamp the holder to the base part. As I intend to use a polarizer I obviously want to be able to rotate the holder. To rotate the holder you need to loosen both screw knobs a tiny bit. The problem is: when rotating the holder – due to friction – you will tighten (rotating anti clockwise) or loosen (rotating clockwise) these screws. If they get a little tigther the holder simply gets stuck. If they become too loose it will also get stuck (jumps out of the groove) or even worse: your holder including filters will drop. There is just one pull lever on one side and on the other side the holder is secured by two small hooks. You can spin it as long as you want, never get stuck, never falls off. Is the Benro holder unusable? No, but you need to be really really careful when you rotate it and the two screw knobs make it more fiddly to use than the products of some competitors. I am definetly not interested in trying another Benro holder before they improve their design, not even if they are much cheaper than the competition. PS: some of you regulars may remember I am an ambassador for NiSi filters. NiSi is allowed to use my pictures for advertising and every once in a while I receive a free product sample. How did I end up with this Benro holder when NiSi does not make one but two different holders for the TS-E 17mm 4.0 L? I don’t need alms and I don’t enjoy asking for free stuff so I simply decided to buy this Benro holder instead of asking for a free one. I don’t get: As I intend to use a polarizer I obviously want to be able to rotate the holder. Are you using a square polarizer? Don’t they test their products before putting them on the market??? Thank you for this and also for the other “warnings”. 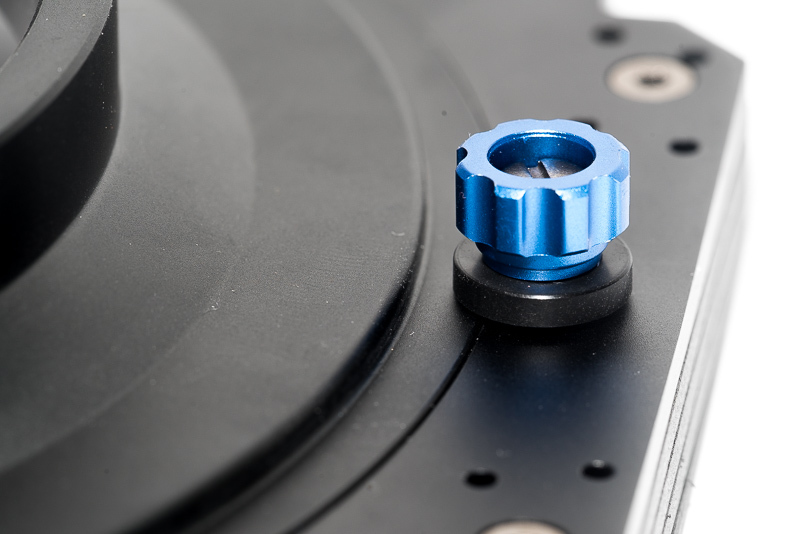 With more friction between the blue knob and the screw the unintended rotation of the knob should be gone. Can the knob be unscrewed completly? Ok, will have a look on the holder!